Ever wanted to live somewhere picturesque, surrounded by lush greenery and beautiful countryside? 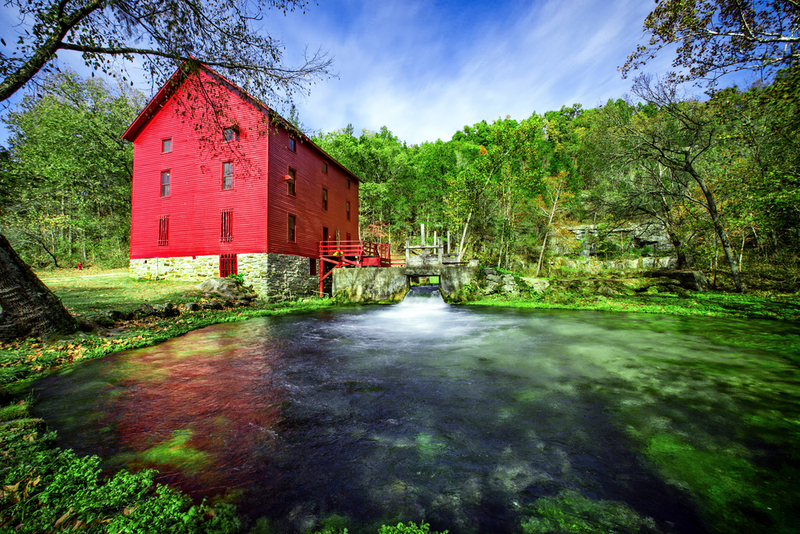 If you’ve been looking for a change of scenery, the Ozark, Missouri area might be for you. Located in the southwestern corner of Missouri, Ozark is home to one of the many storage facilities that Affordable Family Storage has throughout the Midwest. At Affordable Family Storage, we appreciate the character of the locations we set up in, and we can help you decide whether Ozark, MO is the place for you. A lot of people seem to think that small-town life and the busier pace of a metropolitan area are mutually exclusive. Ozark, MO is one of those places that proves that’s not true. Ozark offers all of the beauty of the Midwestern countryside, along with the activities and relaxed feel that go along with it, but with a long list of big city amenities. Part of the makeup of the more metro side of Ozark is its ever-growing business community. Business development is a big deal in Ozark, which means plenty of opportunities for those looking for a new career or those just out of college looking to get their foot in the door. The team at Affordable Family Storage knows just how enthusiastic some people are about antiques. Plenty of people have used Affordable Family Storage units to store all kinds of antique heirlooms in pristine condition. If you’re passionate about all things classic, Ozark has a lot to offer. Antique stores are a big part of the Ozark shopping community, and you’ll find tea rooms run by people with the same passion for a more quiet and quaint ambiance. If tea rooms aren’t exactly your thing, don’t forget that this is the Midwest. The dining options are endless, from independently-run restaurants to all the usual major standards. Perhaps most important for families considering a move to Ozark are the affordable housing and great schools. Not only do the schools in Ozark have a reputation for high educational standards, they also have one for safety. Along with a vibrant housing market and affordable prices, you’d be hard-pressed to find a better place to raise a family. If Ozark sounds like the ideal place for you or your family, get in touch with Affordable Family Storage and find a storage unit for your stuff! We can keep your belongings secure and in great condition while you move. We can also help you store items long-term if you’re looking to free up space but don’t want to part with too much. Our customer service team is available 24 hours a day to help answer any of your questions.